The Polished Princess is a fantastic autumn cocktail created by Mixologist Jonathan Pogash. 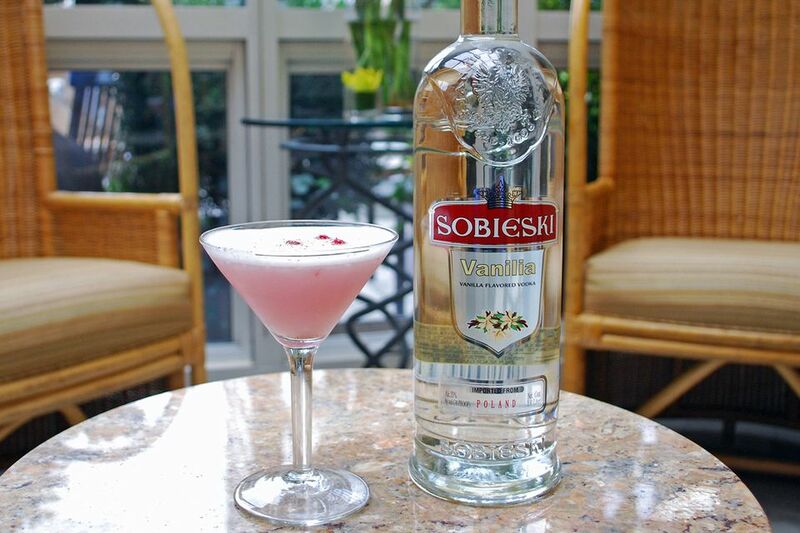 It combines many great elements including a soft vanilla vodka and two flavors of the season, pumpkin and cranberry. This is all brought together with egg white, which adds a thick, creamy, rich texture to the drink that is simply delicious. It is a drink you could serve all season long and is a great way to finish off that Thanksgiving meal. Then add remaining ingredients and dry shake. Then add ice and shake again. Strain into chilled martini glass and add 3 floating cranberries for garnish.